Easy-Opening Sliding Front Door: When equipped with a cab enclosure, the cab door slides up and down to improve ingress and egress. Operators can pin the door in the open position and continue to operate with the door open, so there is no need to remove the door and store it where it can get lost or damaged. 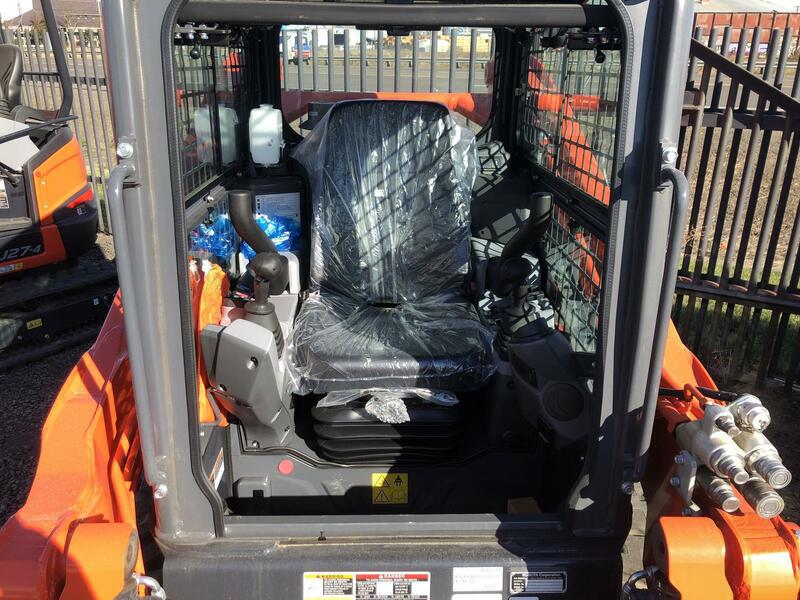 Front doors can be opened regardless of the loader position. 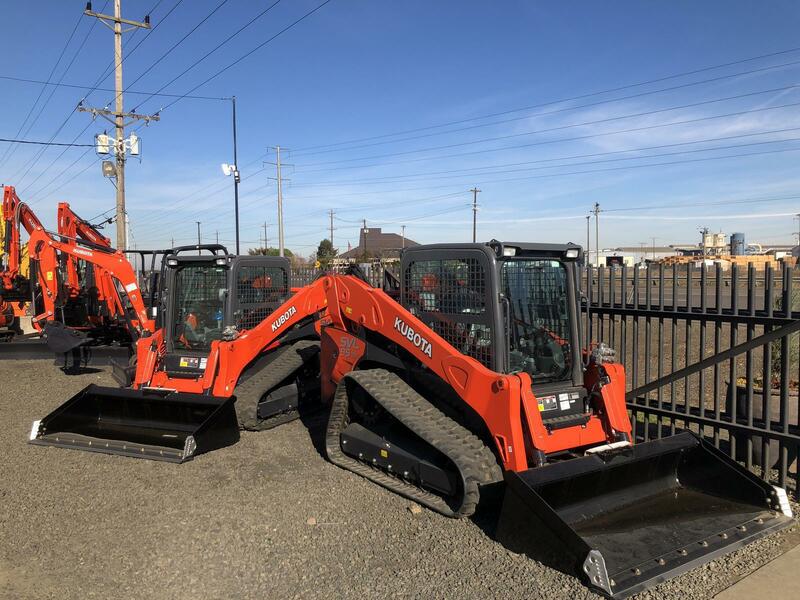 Wider Cab Entrance: The wider cab entrance, with a 36" side-screen to side-screen width, allows operators to comfortably pivot when looking to their rear. In addition, a high back seat provides back support from shoulders to lower torso. A comfortable operator is a productive operator. Load Sensing Closed Center Hydraulics with Parallel Loader Control Valve (SVL95-2S): This load sensing system allows operators to multi-task with loader controls and drive circuits. 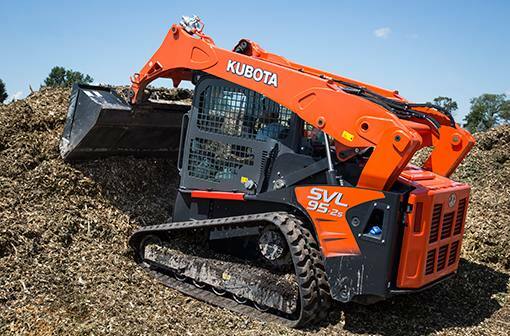 Pushing, lifting and breaking ground simultaneously improves productivity. 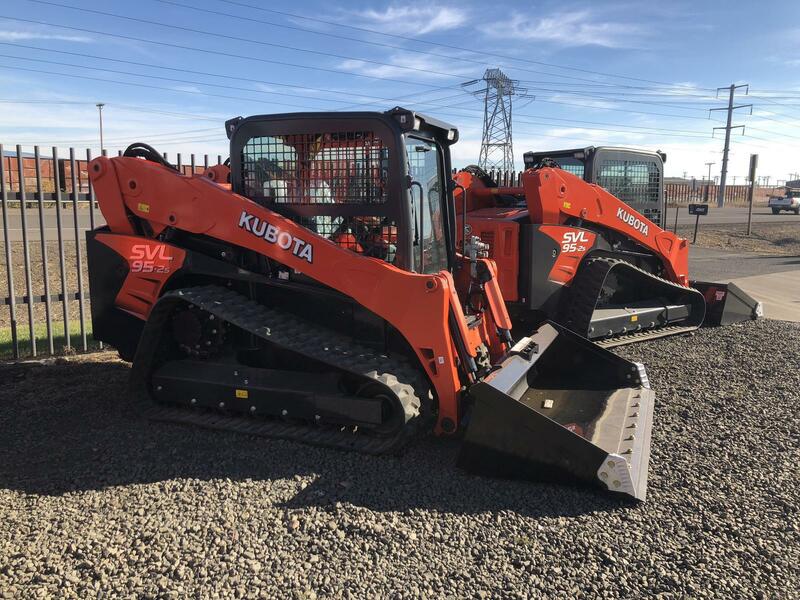 Integrated Mainframe and Undercarriage: Because Kubota designed compact track loaders first, their platform is different from the skid steers. 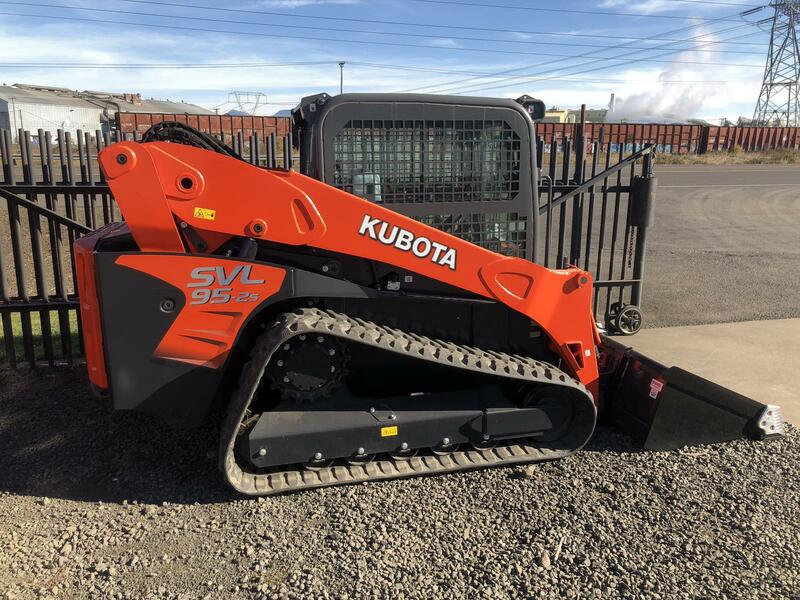 So, unlike "skid steers turned compact track loaders" with bolt-on undercarriages, Kubota's integrated undercarriage is welded with no exposed hoses or openings, providing a sturdier and more durable design. Electronic Travel Torque Management: The electronic travel torque management system lets you work faster with more power. 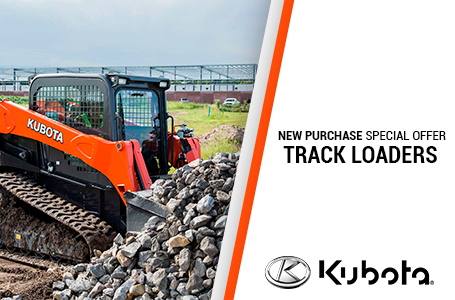 By optimizing hydraulic performance when pushing or moving heavy loads, the system prevents engine stalling allowing for faster recovery. Adjustable High Flow (SVL95-2S): This system allows owner/operators with multiple hydraulic attachments to pre-set each maximum flow setting. This helps prevent damage from overpowering to attachment hoses and motors. 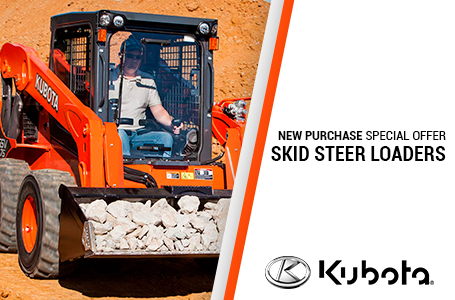 Standard 2-Speed Travel and One-Way Self-Level: Shift from low gear to high gear to get the job done faster. One-way hydraulic self-leveling helps keep the bucket or pallet forks in a horizontal position without the need to manually adjust the angle during lifting. 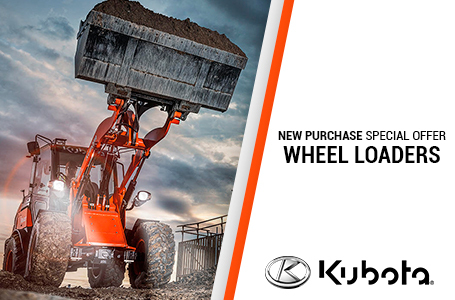 Available with Low Effort Hydraulics Pilot Controls: Work next to home structures and curbs with confidence. Different from Electro-Hydraulic Controls, these hydraulic controls provide maximum feel and precision - with no adjustments or settings necessary. Start moving when you think you're going to start, and stop moving when you think you're going to stop. 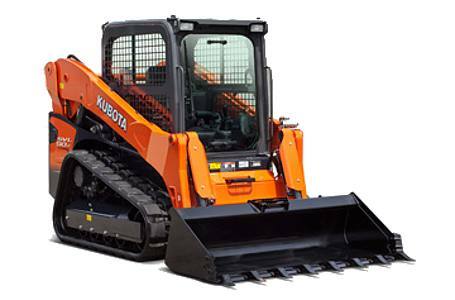 Rugged Loader Arms Design: Robust and well tightly secured loader arms linkage that can do both radial and vertical lift operations.